Tower Hill provided a muddy experience for all athletes on an afternoon of traditional Cross country running. 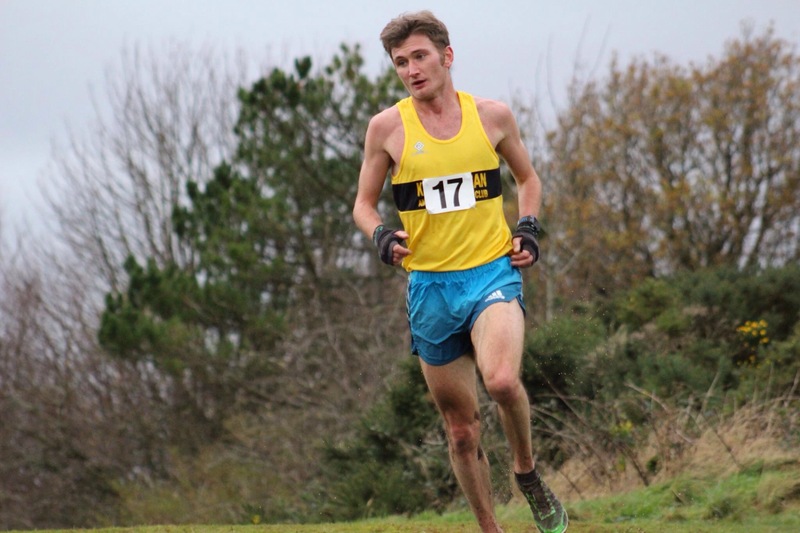 Wins for Derek Hawkins, Ewan McKerral(U20), Donald Petrie(M50), Christina Rankin, Sam McNair, Cameron Wright, Jack Patton & Alisha Sivell are just some of the individual highlights at today’s Renfrewshire cross country championships in Gourock. 3 team golds, 4 team silvers & 3 team bronze also show our competitiveness across all the age groups. 2015 Renfrewshire XC Championships – Can everyone please take a spare pair of clean shoes for wearing inside school as there will be no entry to St.Columba’s High School with muddy shoes. This will strictly be enforced. 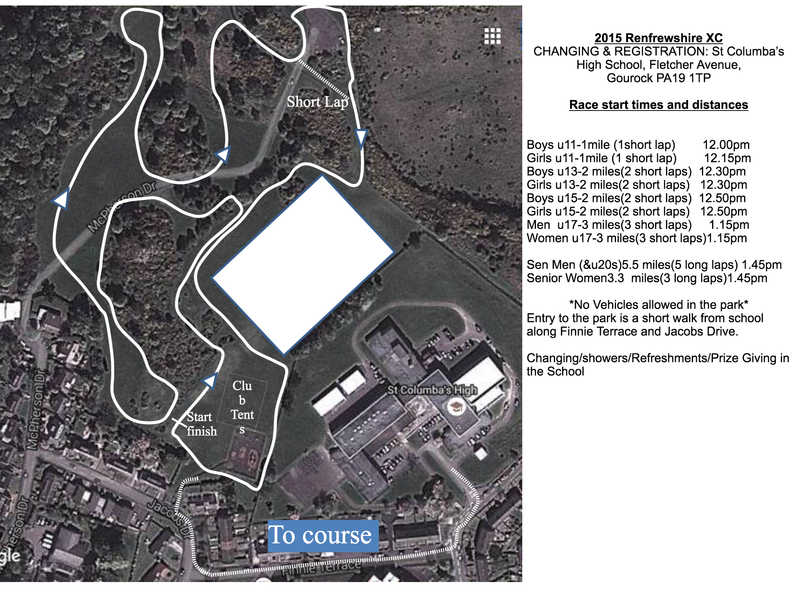 The Renfrewshire Cross Country Championships will take place on Saturday 14 November, 2015 at Tower Hill, Gourock. 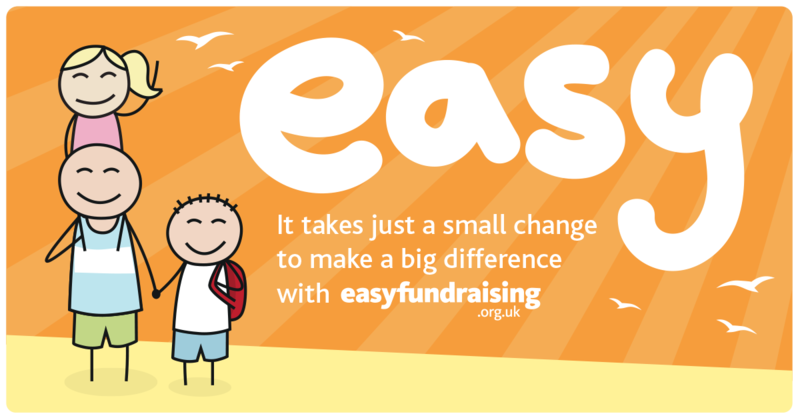 Changing will be at St Columba’s High School, Gourock adjacent to the course. A bus has been provided and the pickup times are listed below. 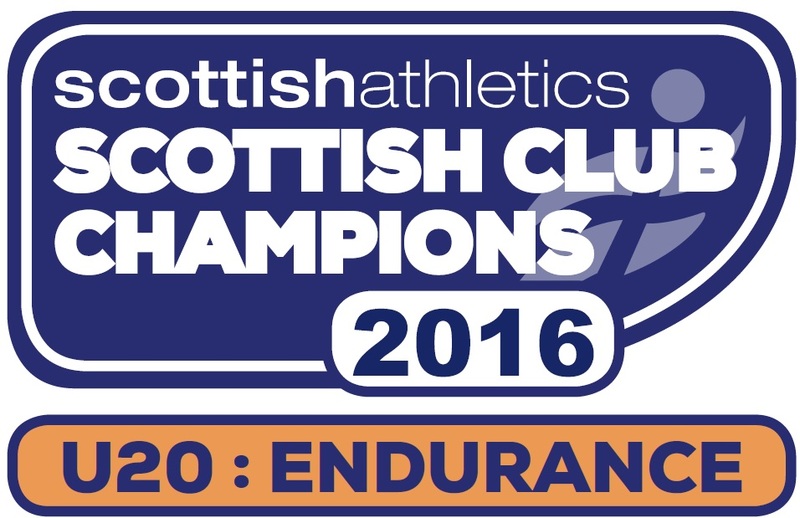 If athletes are travelling direct please let me know and be there by 11.15 at the latest. Athletes should wear spikes or alternatively football boots or trainers if these are not available. Athletes must wear a club vest and while we have vests available it would be helpful if athletes could purchase a vest. The cost of the bus and entry is £5. Can athletes please inform your coach or me at the numbers below if you are competing, if not already done so. 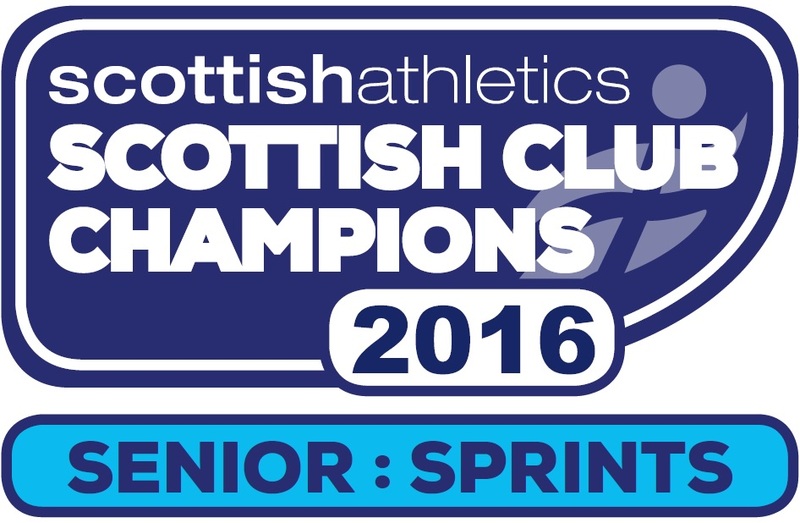 Presentations for young athletes at approx 1.45pm, Seniors at approx 3pm. Veteran awards to the first 3 M40, the first M50, all male and female and to the 1st M60 male.